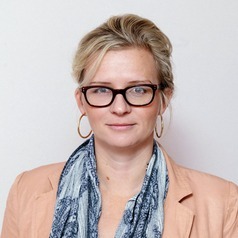 Kristy hess is a senior lecturer in journalism at Deakin University. Her research on media and journalism has been published in Australia and internationally. Her most recent research interests include media power and social connections, the practice of 'media shaming' and the role of the regional and 'community' press in a changing digital era.